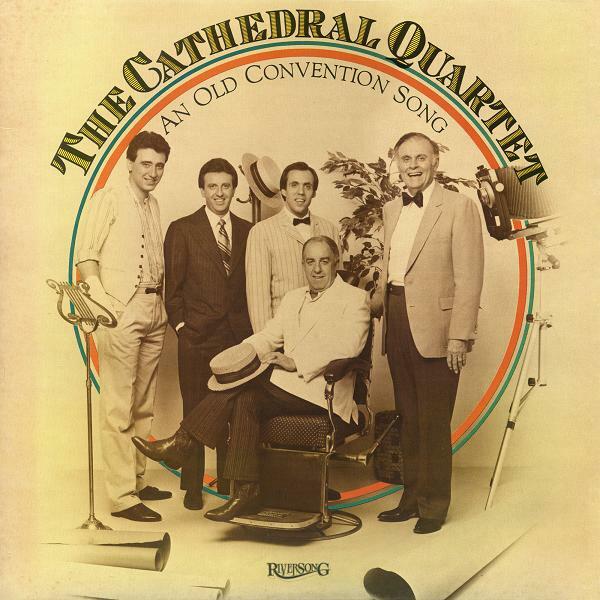 Here’s a blurb: “How long has it been since you heard an old convention song?” the 1984 Cathedrals hit (from Prestigious) asked. This must have been their answer. Packed full of 20 songs from the convention tradition, what a delightful answer it was. This is my favorite Cathedrals lineup singing my favorite style of music. The album also has one of my favorite covers. They sing them old “Stamps Baxter Song’s” good with class.And “Old Convention Song” written by “Tim Lovelace who traveled and played any kind of instrument with the “Florida Boy’s”, and played a heck of a piano with “The Kingsmen”. He sung with his wife too.